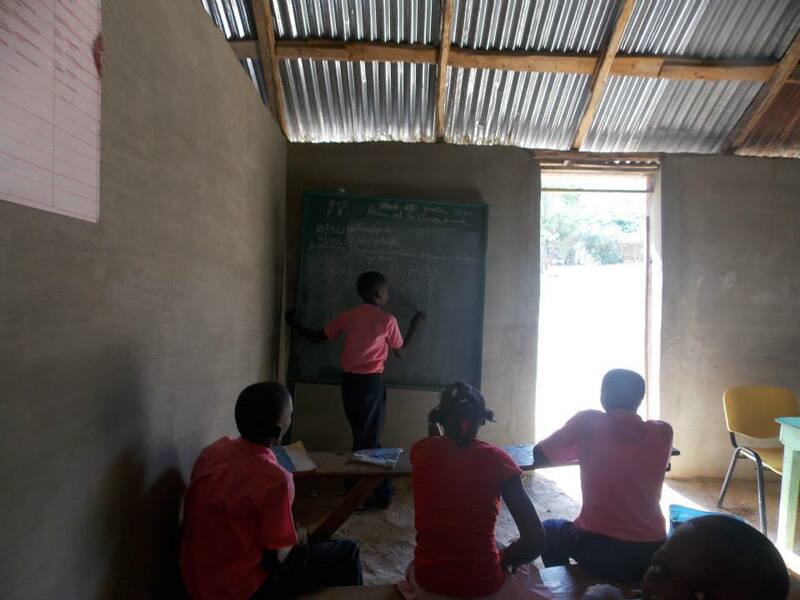 The community in Colin is rapidly growing, and has quickly become the largest school under our care. This school educates 169 students from grades K through 6 with six teachers and one principal. Similar in size as Collin, our school in Repos is a part of another growing community. 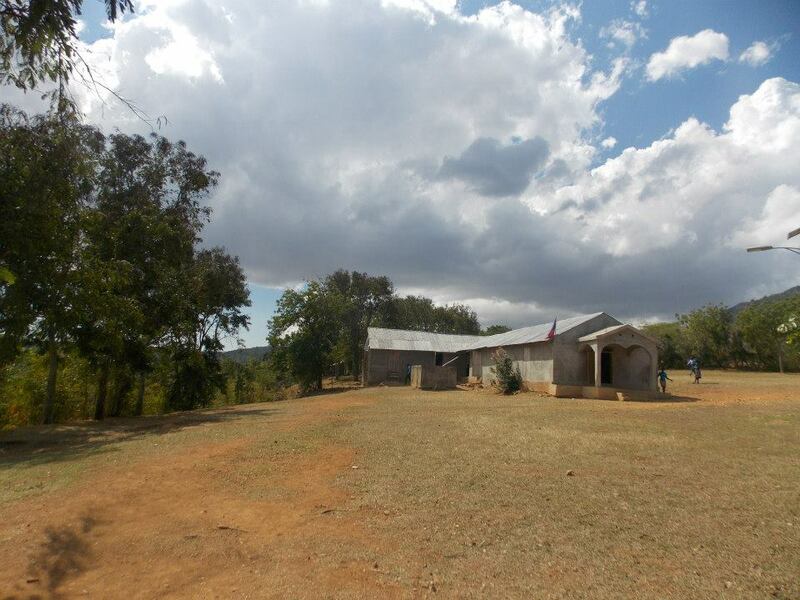 With 151 students, grades 1 through 6, we support six teachers, one principal, and one director at this school. 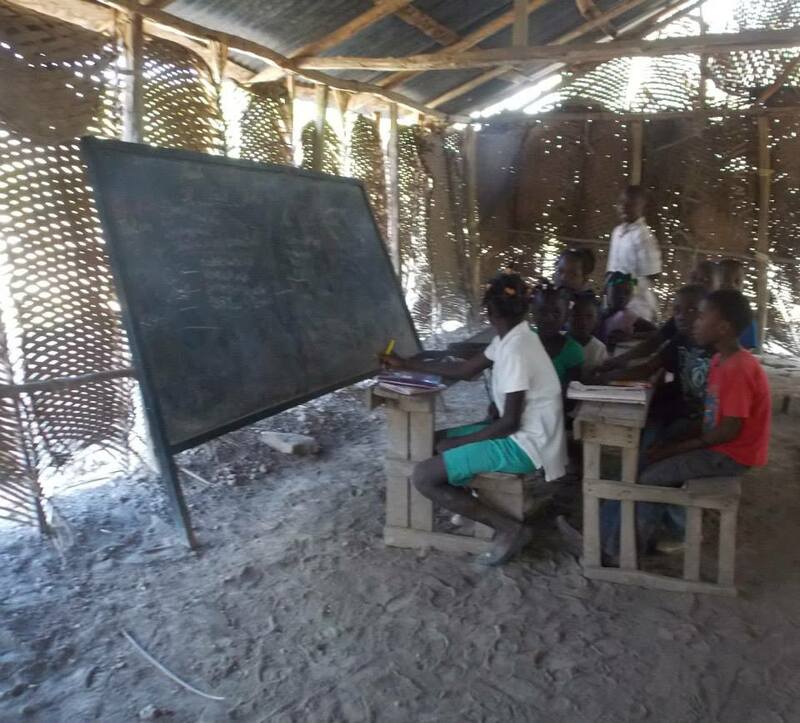 Our support ensures that each student receives free education. 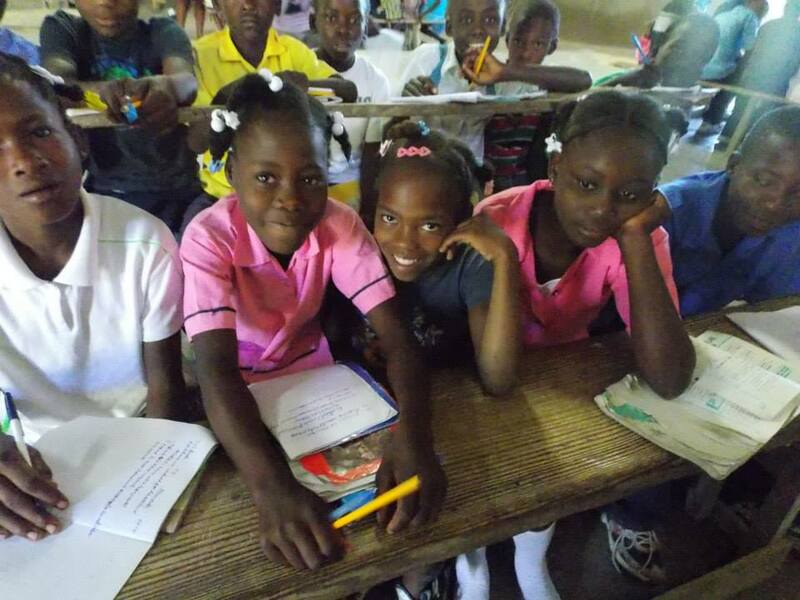 In Fond-Poux, we support a school community of 78 1st through 6th graders, with one principal. 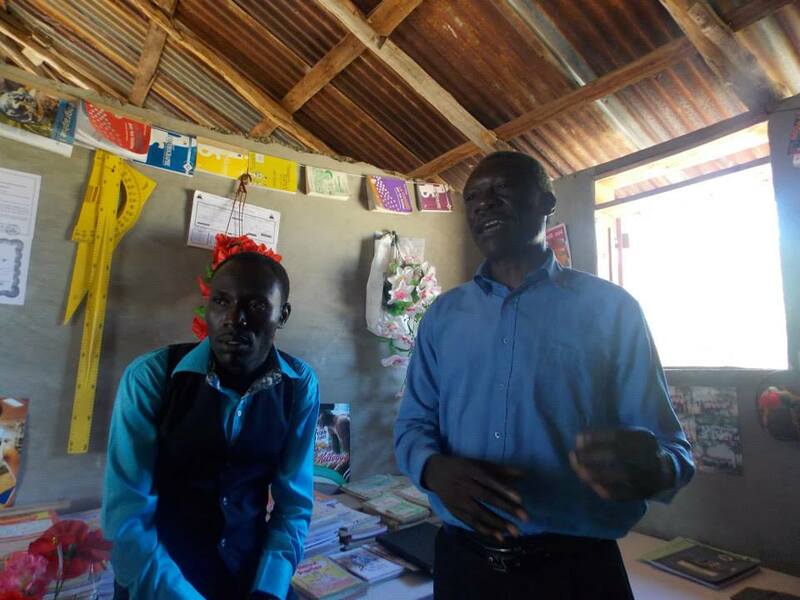 Our support provides the essentials needed to keep the school in session and the students learning. 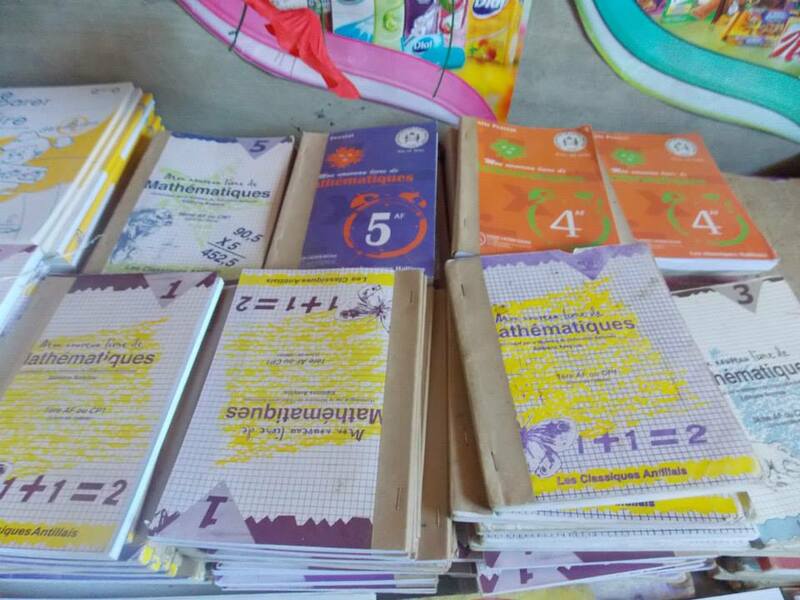 Haitian families from Collin, Repos and Fond-Poux who have children attend our free schools in the northwest region of Haiti thanks to your donations to support their teacher’s salaries. Without your support many families would be unable to send their children to school, thus limiting their opportunities in life. Just $50 pays a teacher's salary for one month. Help us keep these schools active and the children learning. Looking for help for your next trip? Groups who seek to organize a mission trip to Haiti may benefit from Glory House Services’ speaker’s bureau. 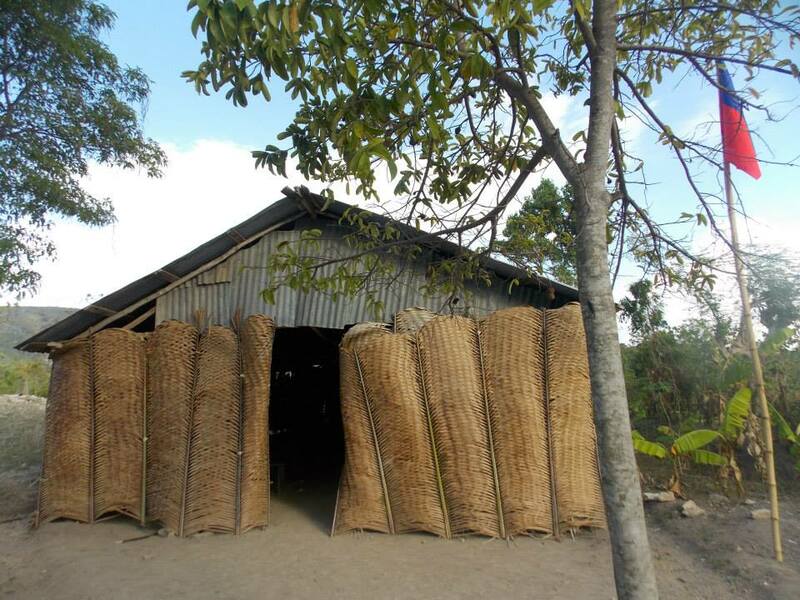 Let us share our expertise with you so you can properly prepare for your trip to Haiti.